Learning to paint with watercolor should be fun! Don’s Landscape DVDs are geared specifically for artists eager to explore the painting possibilities available in the exciting world of landscape painting. These 5 DVDs cover major visual concerns; light, color, granulation, organizing nature and utilizing negative space are just a few subjects to be addressed. Three camera state of the art DVD quality. WIDESCREEN ENHANCED. Each runs approx. 70-90 minutes. ​Addressing the figure as the subject for a painting with the same artistic freedom and looseness employed when attempting other subjects in nature is the central theme of Don’s figure DVDs. 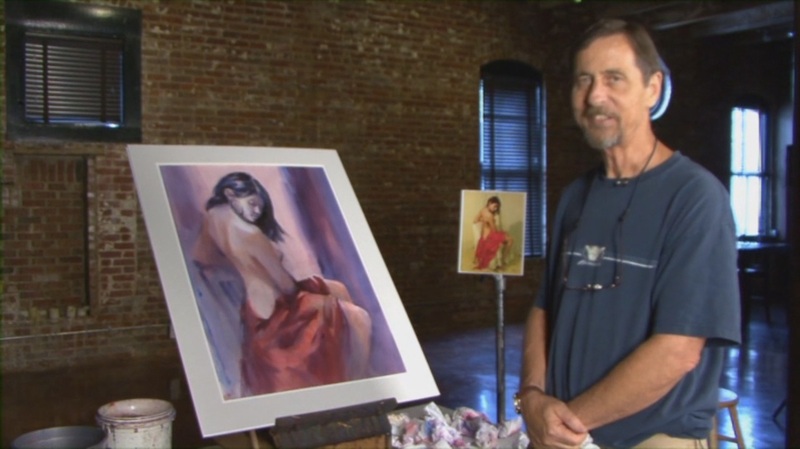 Don will be putting forth the concept that successful figure painting is more than a visual explanation of anatomical parts. We also benefit from exploring the figure through color, design, and paint quality directions as well. ​Three camera state of the art DVD quality. WIDESCREEN ENHANCED. Each runs approx. 80-105 minutes. Don Andrews, a.w.s. has produced a series of demonstrations and discussions designed to give the viewer a clear understanding of how the medium can be developed to enhance color and make it "glow". This is not a recipe for painting a particular scene. 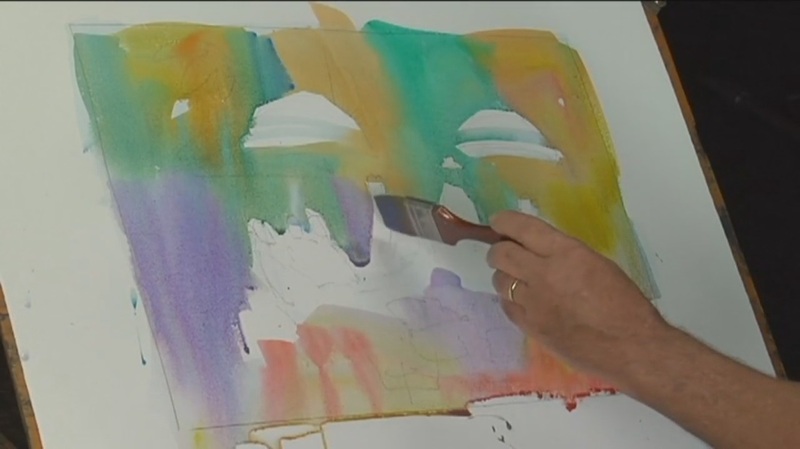 Don's DVD is a valuable teaching tool which enables you to see vivid color created step-by-step, and understand the how's and why's, from Don's first video.